Member's Mark Sherpa Pullovers for Women and Men Only $12.98, Youth Sizes Only $9.98! 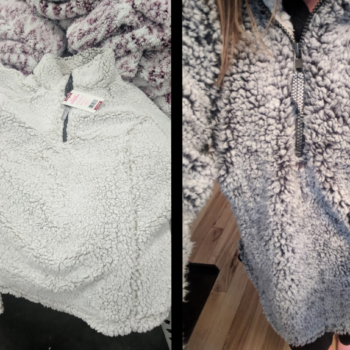 Member’s Mark Sherpa Pullovers for Women and Men Only $12.98, Youth Sizes Only $9.98! Hurry over to Sam’s Club for their One Day Savings Event! 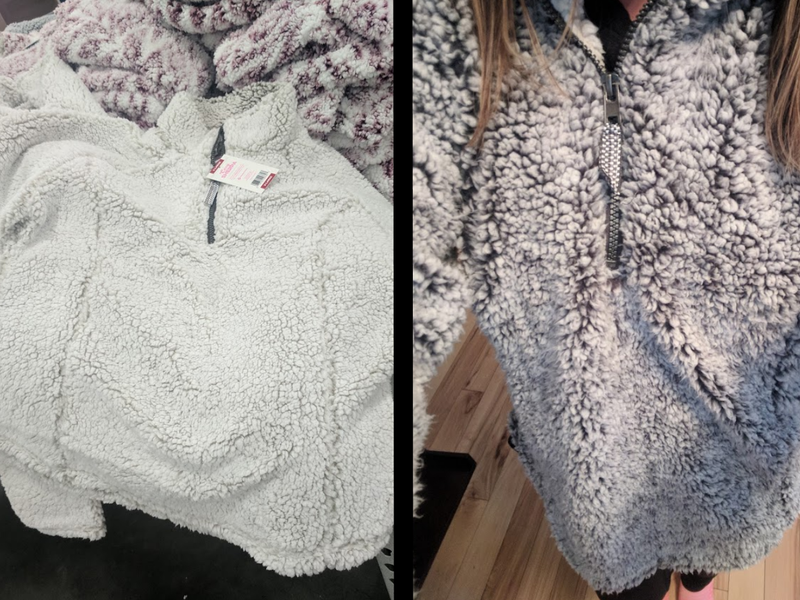 They are offering these Sherpa Hoodies for adults on sale for $12.98 and youth sizes are only $9.98! These are available in store and online while supplies last! If you are a not a member, you can still order but will just pay a 10% upcharge (still a hot price)! Shipping is free. I have one and absolutely love it! In my opinion these run small so you may want to size up especially if you plan on layering it. If you are shopping online, we have the direct link to each style below.